When you’ve had a relationship with anyone, or anything for 31 years – as Bob Burchard has had with Columbia College, both as its head men’s basketball coach and director of athletics – you’re bound to have built up a treasure trove of memories in that span of time. 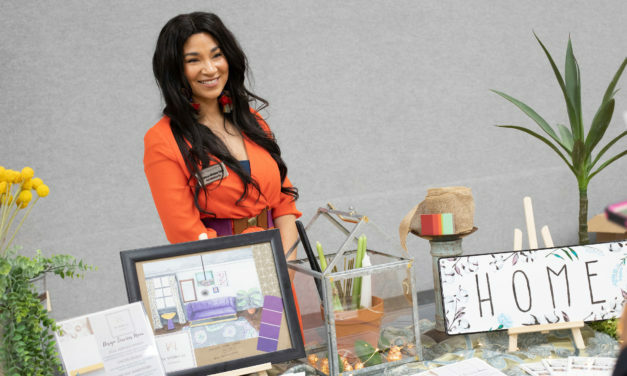 As anyone who attended the second-annual Black Business Expo last Saturday, Feb. 23, can attest, it was easy to find Al & Lena’s once entering the Southwell Complex doors. Just follow your nose. 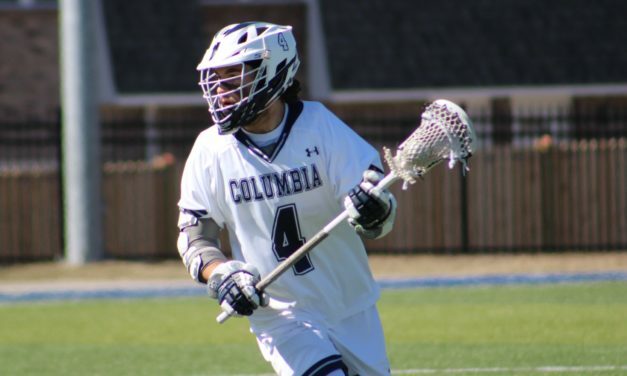 When it comes to college lacrosse, Ian Wolfe has known nothing but starting programs from scratch. 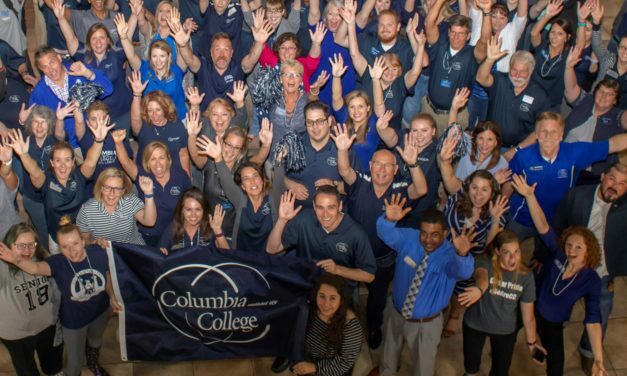 Columbia College has seen a myriad of changes over the last 50 years. 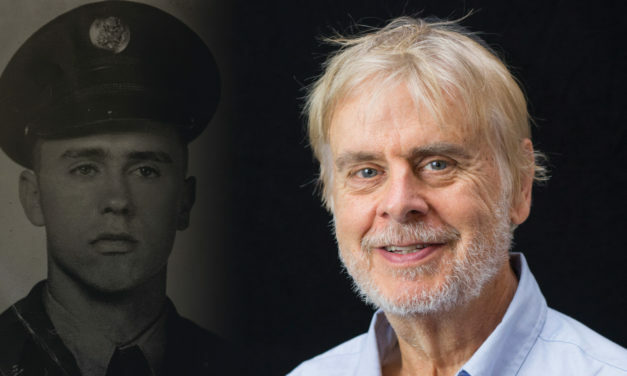 As a young man, veteran, student, father and teacher, Michael Perkins has witnessed all of them.